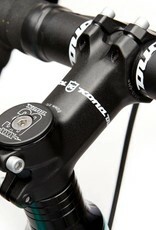 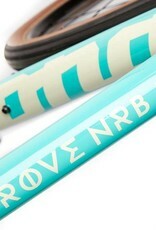 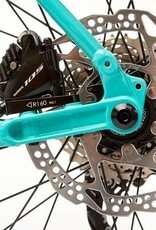 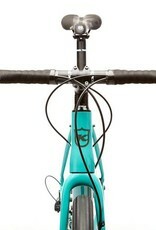 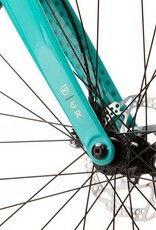 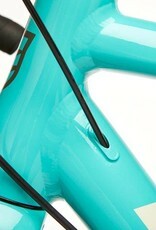 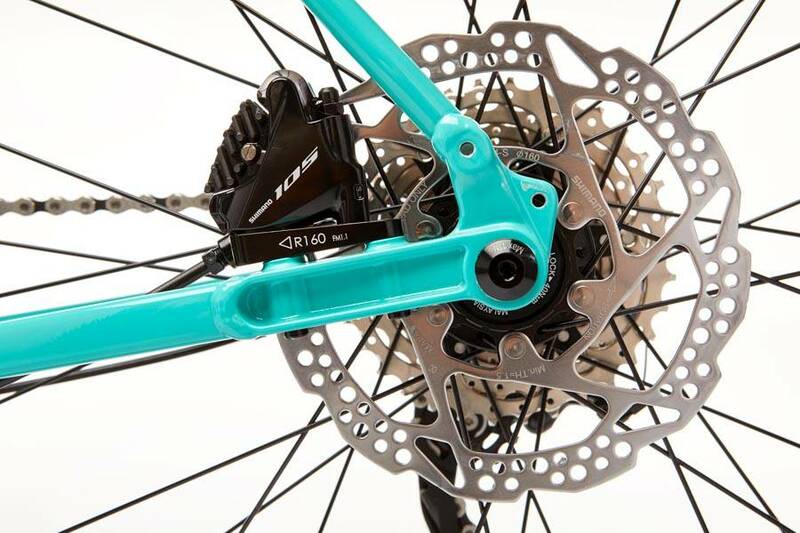 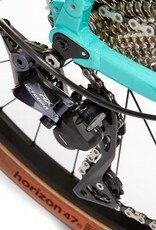 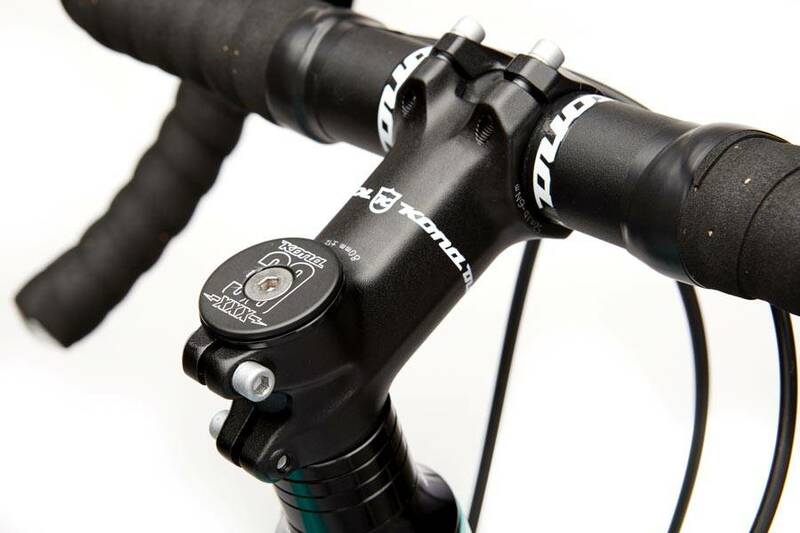 We had fun designing the Rove NRB DL. 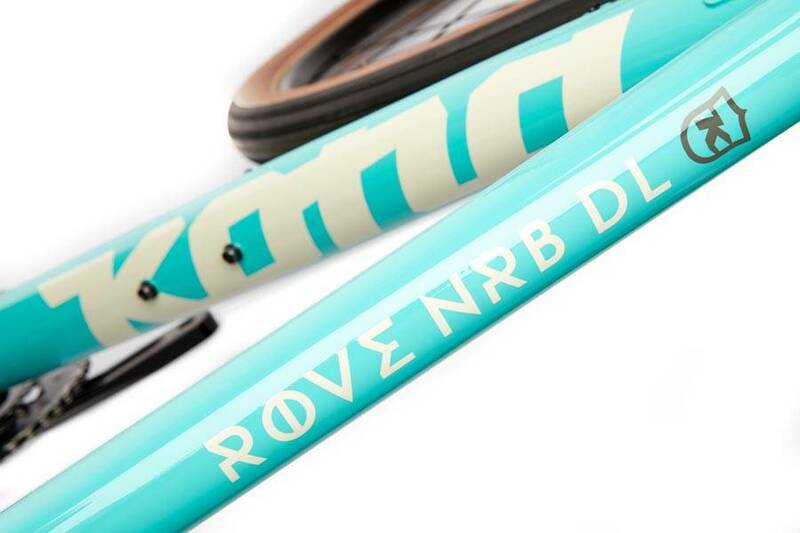 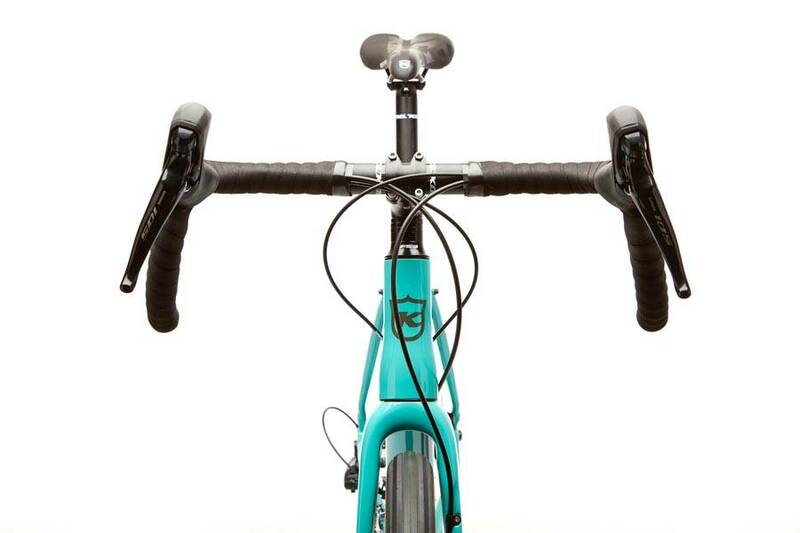 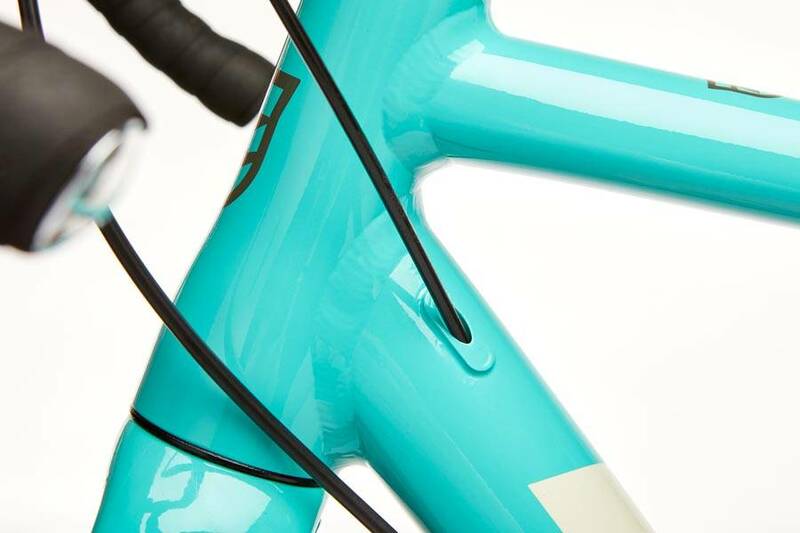 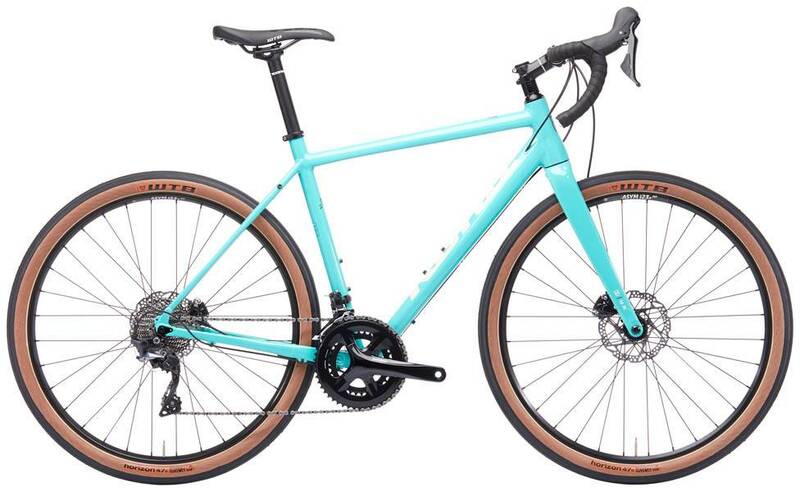 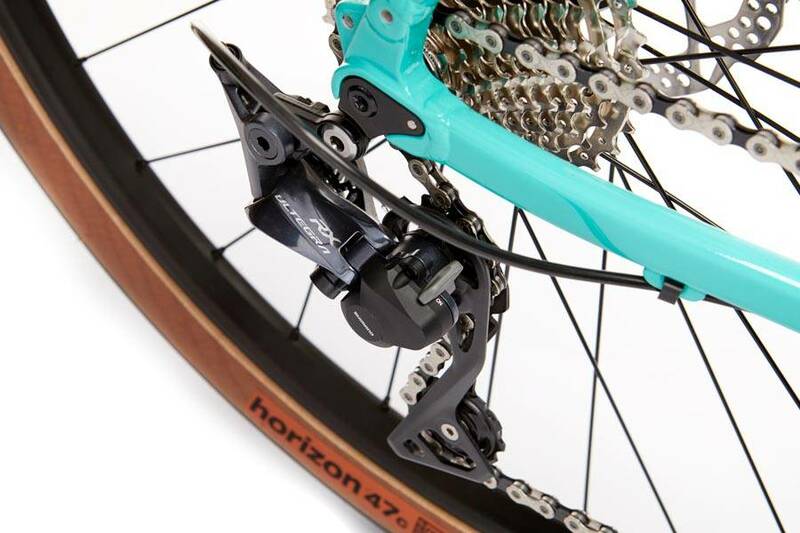 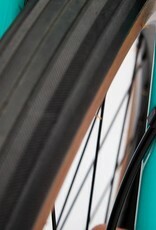 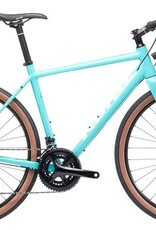 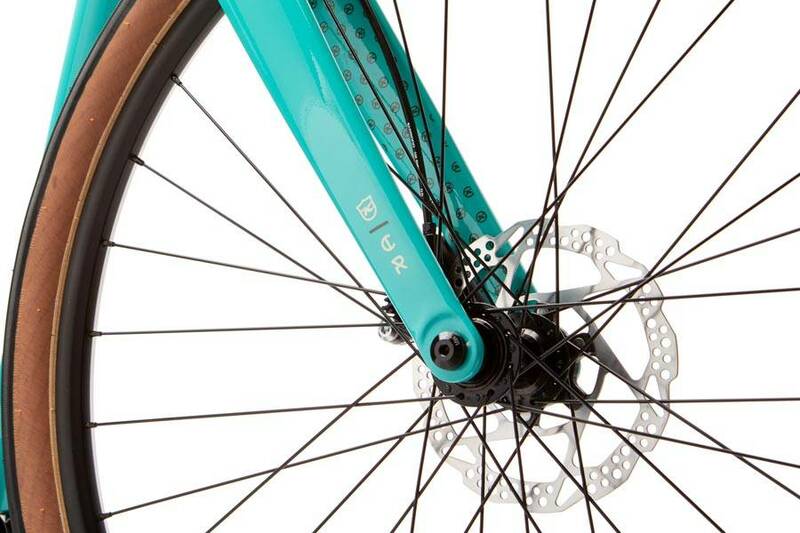 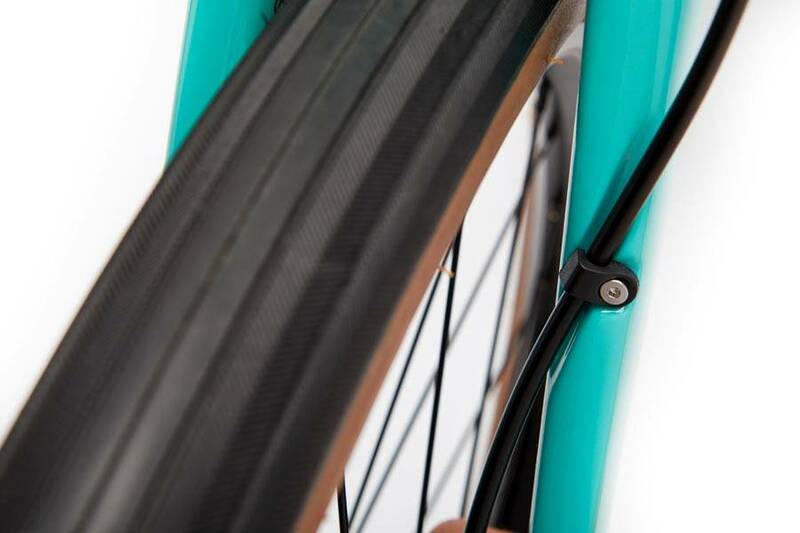 With homage to its steel cousin, the NRB has creative geometry to allow for bigger tyre clearance, and custom dropouts that are easily used with mudguards. 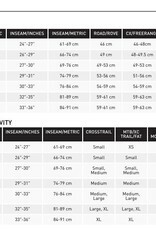 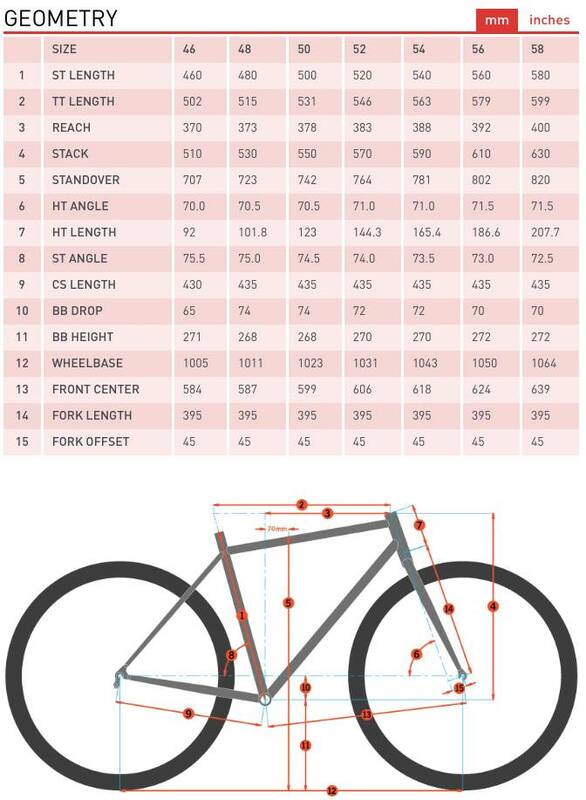 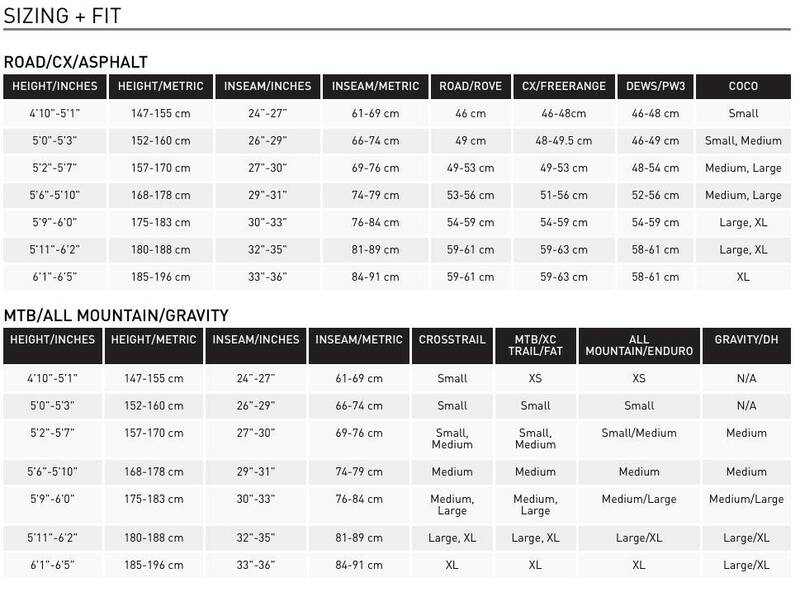 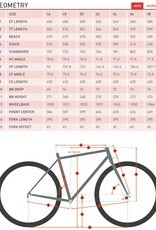 Size XS comes with smaller 40c tyres. 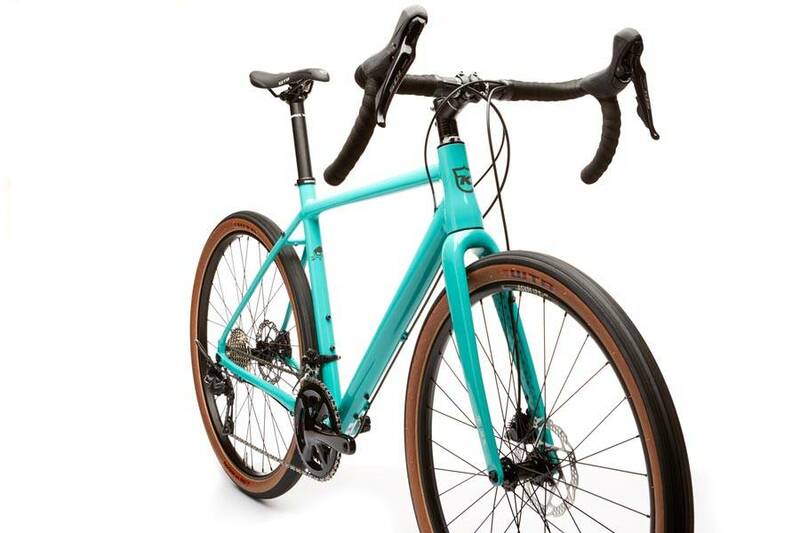 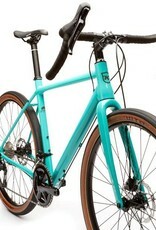 Nicely dressed with a Shimano 105 2x11 drivetrain, a carbon fork and Shimano hydraulic disc brakes, the NRB DL is a unique bike that is ready for anything.